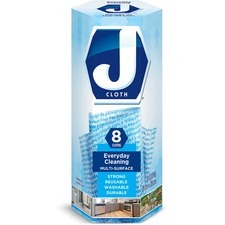 J-Cloths are the environmentally friendly alternative to paper towels for everyday cleaning. 11" x 18-29/32".8/box. Made of natural fibres. Biodegradable. 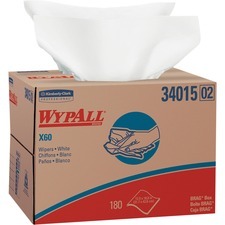 1-ply.12-1/2" x 13".56/pkg. Ideal for food preparation areas. Low linting and washable. 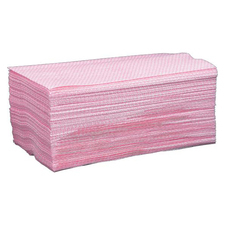 13-1/2" x 21".Antimicrobial protection.150 sheets/box. Reinforced for extra scrubbing and cleaning power. 12-1/2" x 16-13/16".180 sheets/ctn. Use to clean heavy machinery, prep surfaces with solvents and wipe down shop tables. 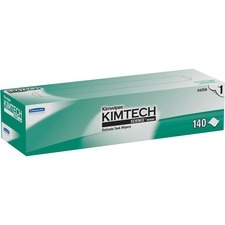 12-1/2" x 16-13/16".160 sheets/box.